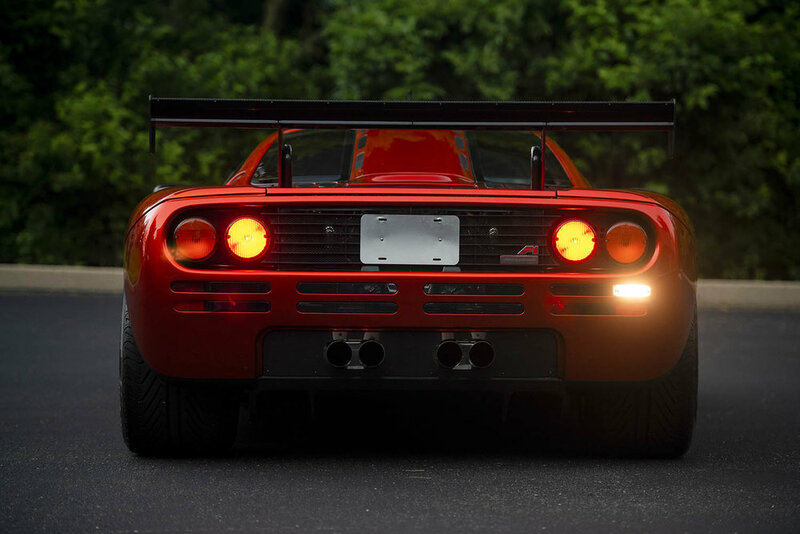 This is the penultimate 'standard' McLaren F1 road car built. Chassis 073 was completed in 1998, and originally finished in AMG Green Velvet with a two-tone cream and green interior. 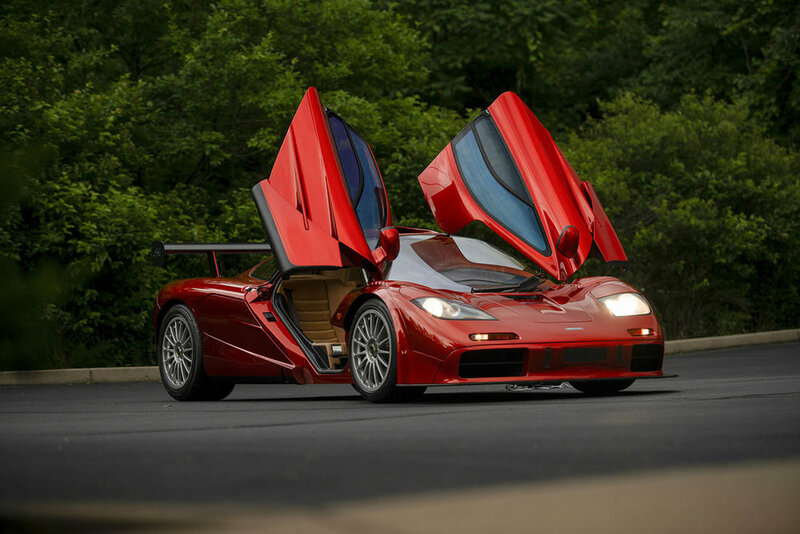 However, rather than being shipped out to its first owner, that owner specified for his car to be kept at McLaren’s facilities in Woking. 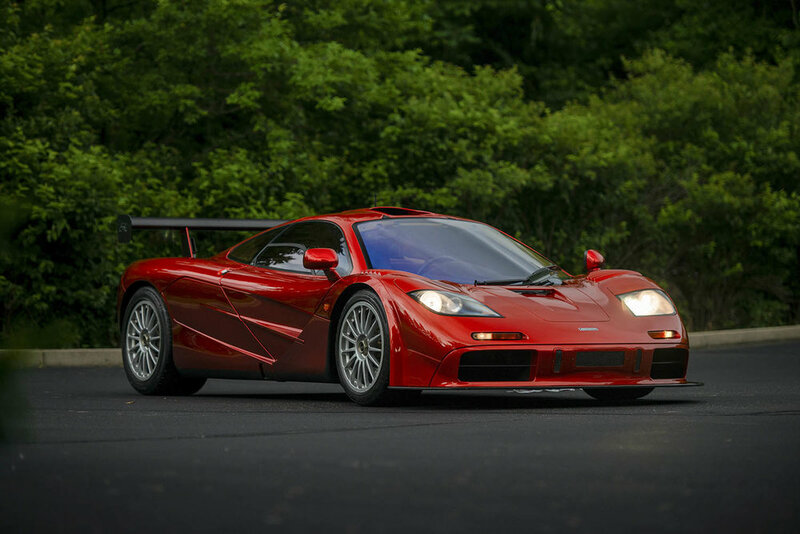 A unique aspect of McLaren is that owners, current or original, of McLaren F1s have the opportunity to send their cars back to the factory to be upgraded to their desire. 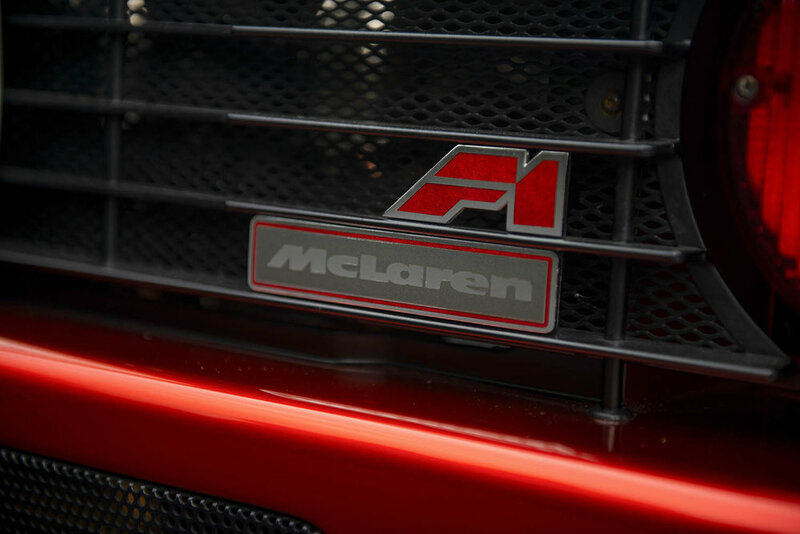 That department, now called McLaren Special Operations, was set up to service, upgrade, and personalise F1s for their discerning clients. 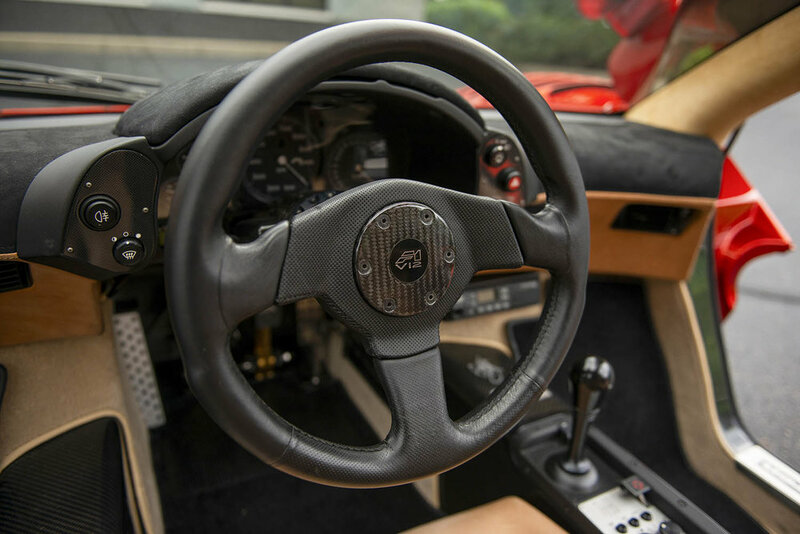 Some cars that entered the MSO facilities received only minor cosmetic updates, while some received sweeping changes that left few stones unturned. Chassis 073 is an example of the latter. 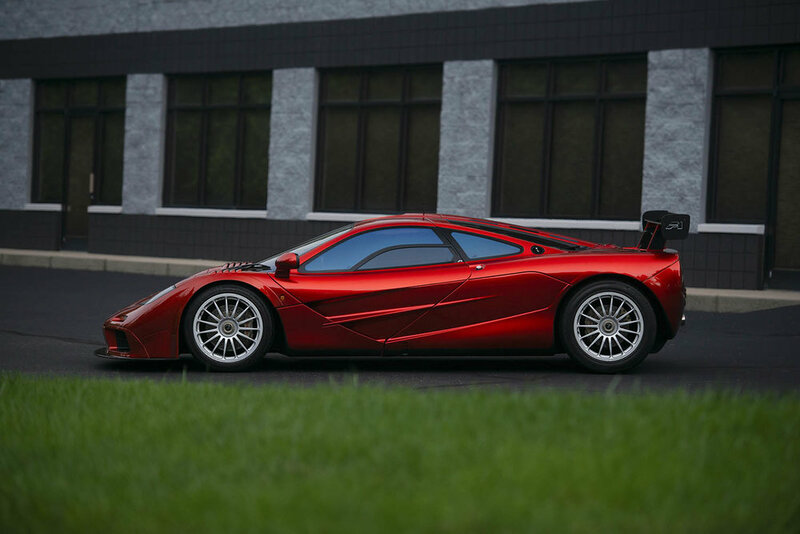 In fulfilling McLaren Special Operations’ goal of making chassis 073 the finest and most desirable F1 on the planet, the car was fitted with the more powerful LM-specification engine. 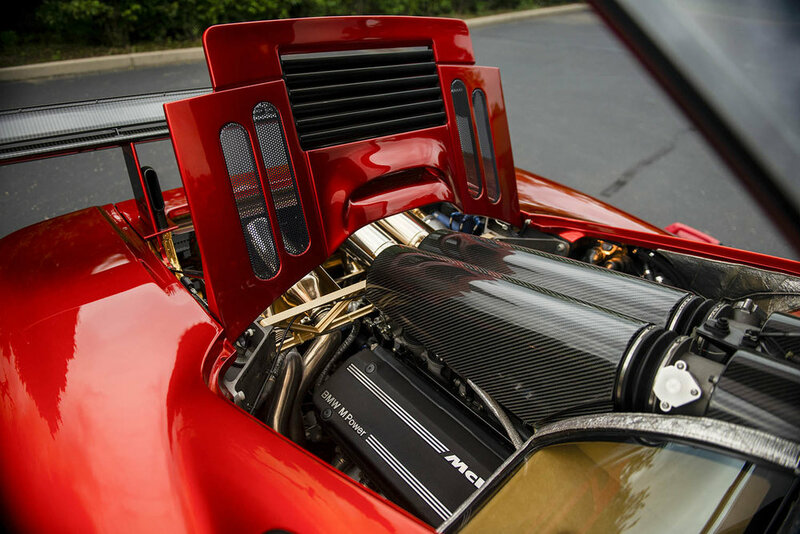 These engines were further optimised with parts derived from the GTR race cars to provide 680 bhp. 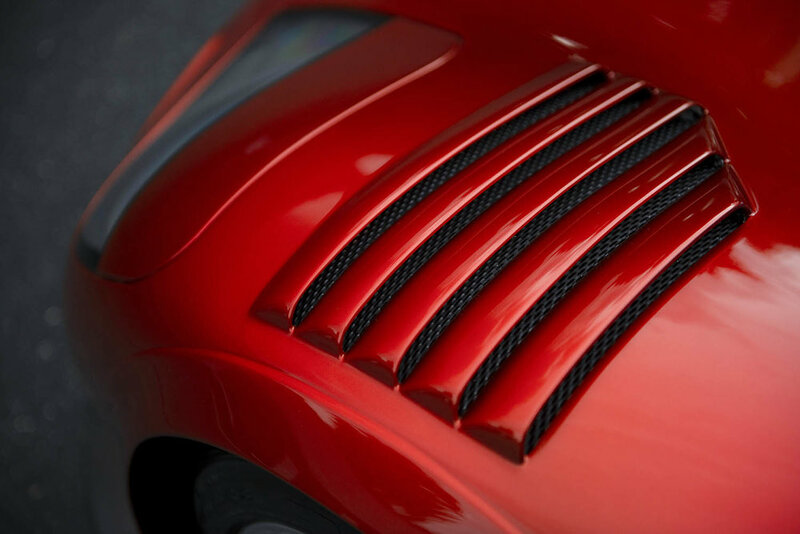 Chassis number 073 was also updated with larger radiators, to provide additional cooling, and a sports exhaust. 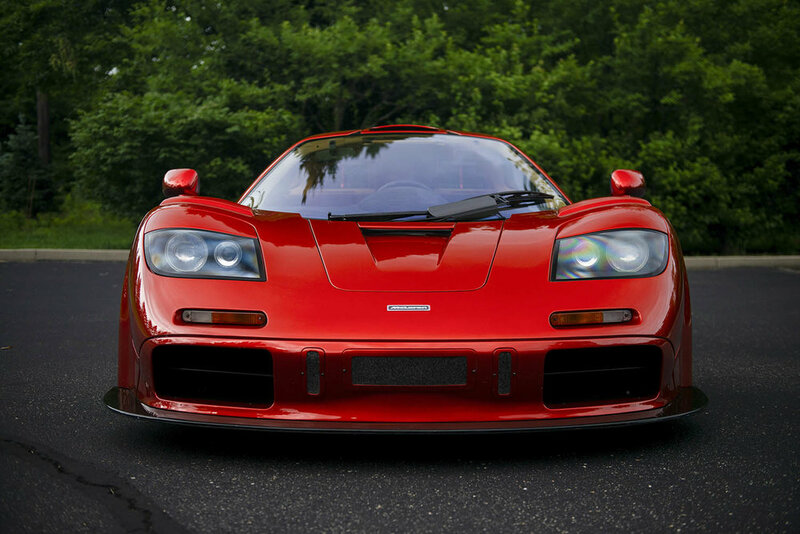 It is one of only two road-going F1s to be fitted with an LM engine. McLaren also installed the Extra High Downforce Package, which includes a revised nose with additional front wing vents and a more aggressive rear wing over the traditional High Downforce Package. 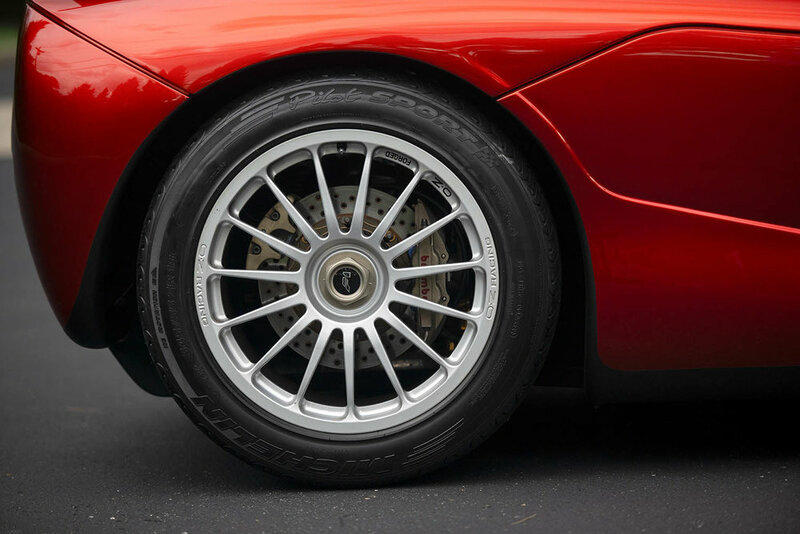 A custom set of 18 inch multi-spoke wheels were fitted as well. 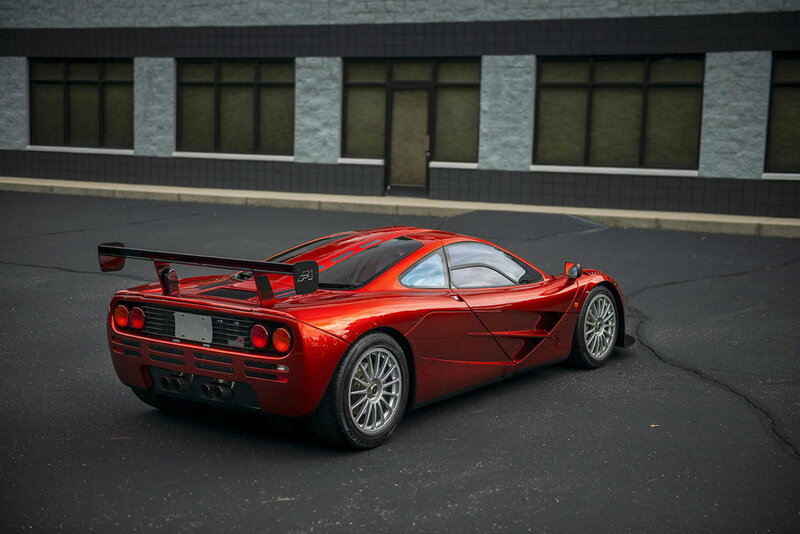 Finally, the car was refinished in a brilliant orange metallic, a hue that is seldomly seen on F1s and one that perfectly suits its stunning design. 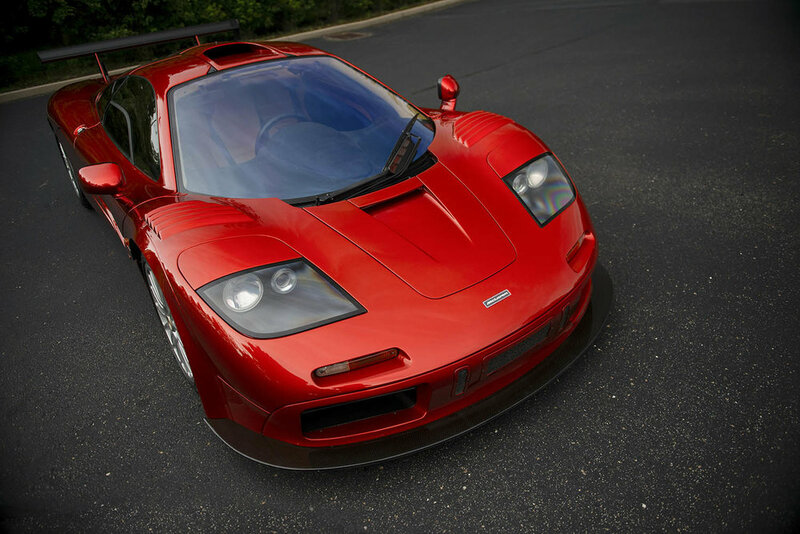 This very special 1998 McLaren F1 'LM-Specification' is available through RM Sotheby's Private Sales. For more information on this and other cars available, click on the link below. 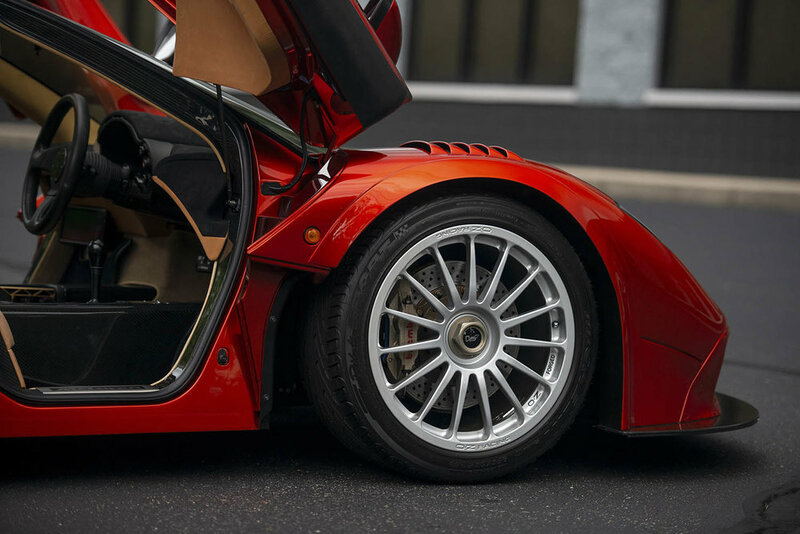 Images ©2018 Courtesy of RM Sotheby's.